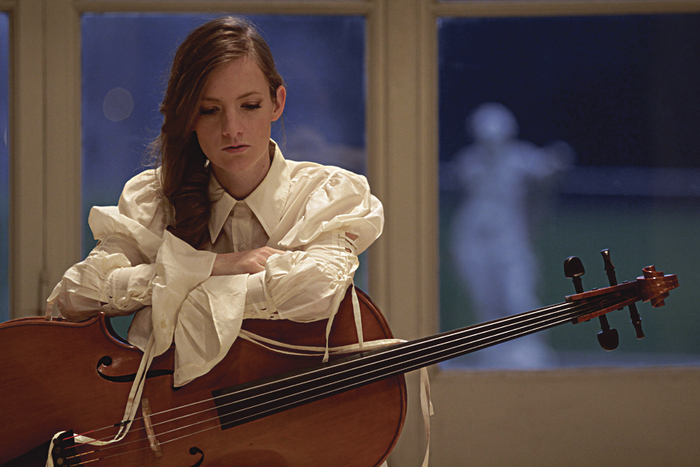 So said La Repubblica, one of Italy’s leading newspapers about the Headford born cellist and singer who is coming to the Galway to launch her debut album. From The Ground features jazz standards and arrangements of classical and baroque music. It will be launched at two shows - in the Nuns Island Theatre tomorrow at 9pm as part of the Galway Jazz Festival and in Campbell’s Tavern, Cloughanover, on Sunday October 19 at 3pm, where Naomi will be joined by students of the Headford Youth Orchestra. Based in Florence, classically trained Naomi has collaborated with fellow cellist Giovanni Sollima, the Crash Ensemble, writer Stefano Benni, and the New York City Ballet. As a jazz performer she has worked with drummer Simone Tecla and trumpeter Giovanni Falzone. She is also the artistic director of Italy’s annual High Notes music festival.